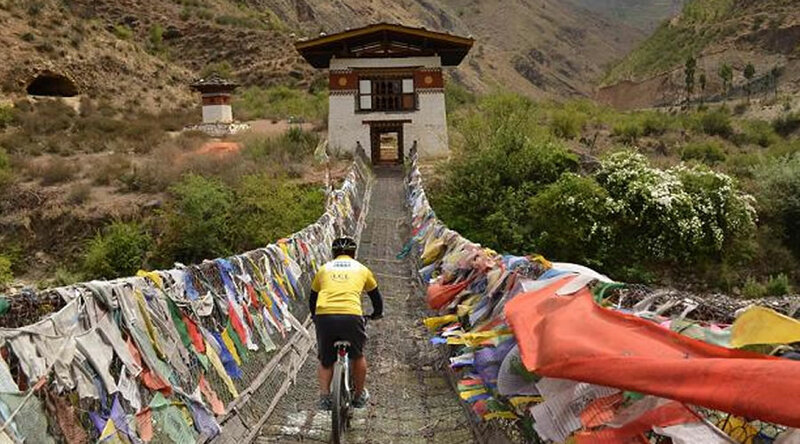 Mountain Biking in Bhutan is relatively a new sport but gradually gaining momentum and emerging as one of the most sought after activity for adventure enthusiasts. 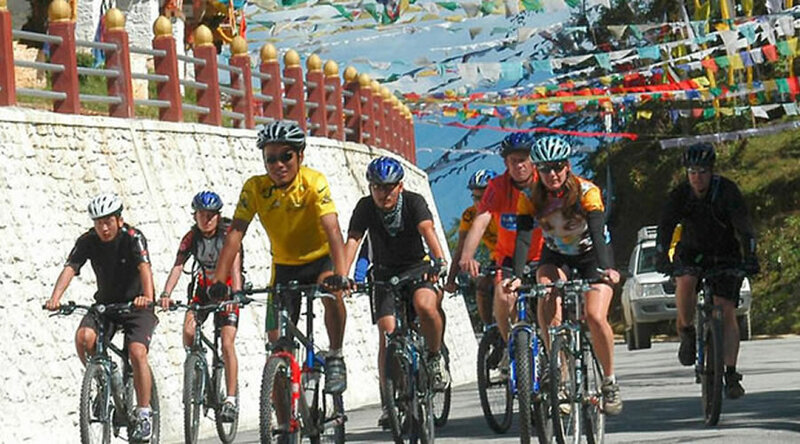 This tour mountainbiking-bhutan program is crafted to offer blend of cycling and cultural tour experience to travelers, amidst landscape of incredible beauty. 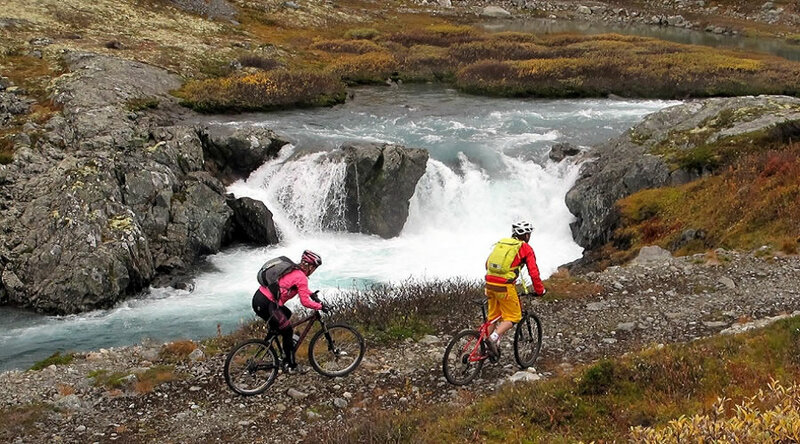 The average daily cycling duration does not exceeds to more than five hours hence it is adventurous and enjoyable, at the same time and not taxing. The tour is also accompanied by a vehicle and at any point of time if travelers feel tired of biking, they can use this means of transport. Road: Winding but well maintained and smooth. Biking along the side of the Paro River (Pa Chhu) till Chuzom and then the – Thimphu River (Wang Chhu). The route remains windy in the afternoon. mountainbiking-bhutan Drupthob Lhakhang: This Lhakhang is one of the few surviving nunneries in Bhutan. mountainbiking-bhutan Lunch at Dochula cafeteria. After lunch, cycle downhill for around half an hour. Evening time can be spent strolling through the government-run Handicrafts Emporium and local crafts bazaar, to browse through example of Bhutan’s fine traditional arts. Here you can buy hand-woven textiles, thangkha paintings, masks, ceramics, slate and wood carvings, jewelry, interesting items made from local materials.